Gas detection, moisture readers, GFCI testers and more. 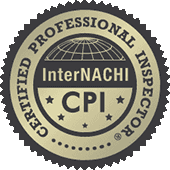 We are certified with the largest home inspector association, InterNACHI. 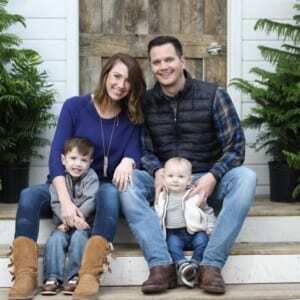 With Nebraska roots and values, we are excited to work with you and we will go the extra mile to serve you.